Today on The Morning Thing we talked about overthinking and over-analyzing situations that we cannot change. We worry too much about other people’s opinions when we should be focused on God and His plans for us. The Bible repeatedly tells us to not to worry, to let go and let God. If you find yourself anxious and overthinking turn to God’s Word. Check out this link for 10 scriptures to help you find peace in God. 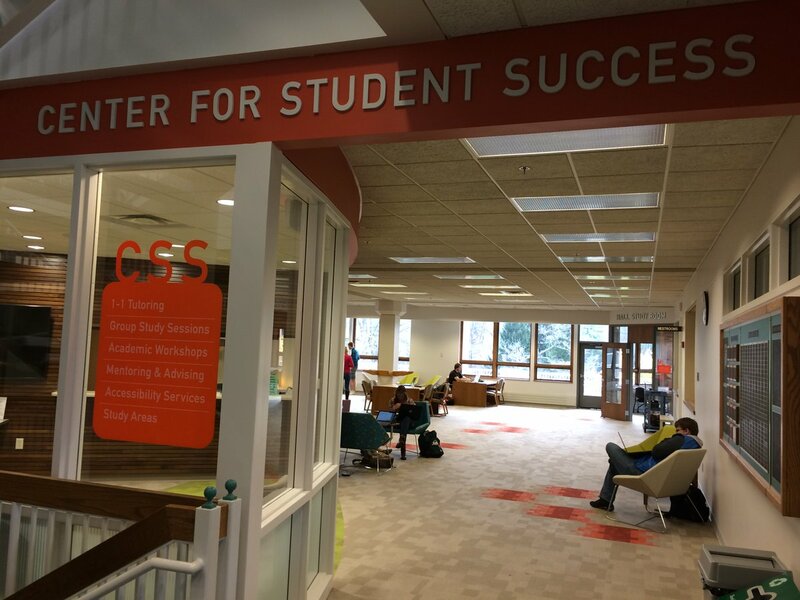 Plus we had the opportunity to talk with Dr. Brad Whitaker about the new Center for Student Success located on the first floor of the MVNU’s Thorne Library. He talks about the new services that are offered to students, how the community can benefit from the center and the future plans for CSS. To listen to our whole conversation click HERE!